Liu Chang: Code is Beautiful Installation View. 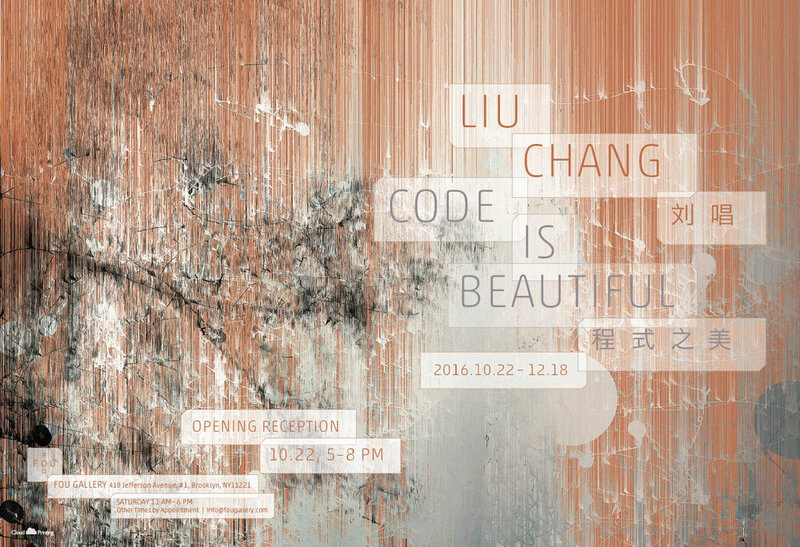 Fou Gallery is pleased to announce the new exhibition Liu Chang: Code is Beautiful, which will be on view from October 22 to December 18, 2016. The show will present the New York-based artist Liu Chang’s interactive video installation and her 100-day project called “Nature and Algorithm.” As the title suggests, the exhibition reveals the aesthetics behind the apparent rational and logical nature of code while presenting Liu’s exploration of the relationships between art and technology, nature and man-made, reality and virtuality, and time and space. 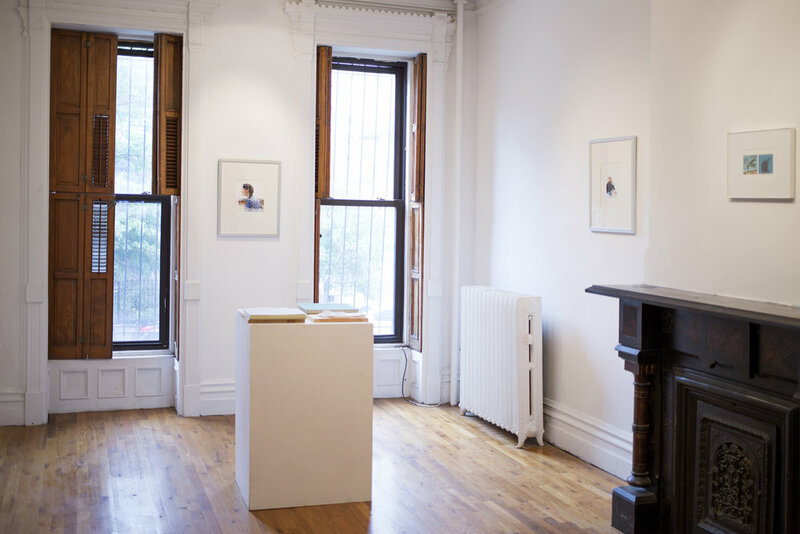 This is also Liu’s first solo exhibition in New York. The opening reception will be held on October 22, 5-8 pm. 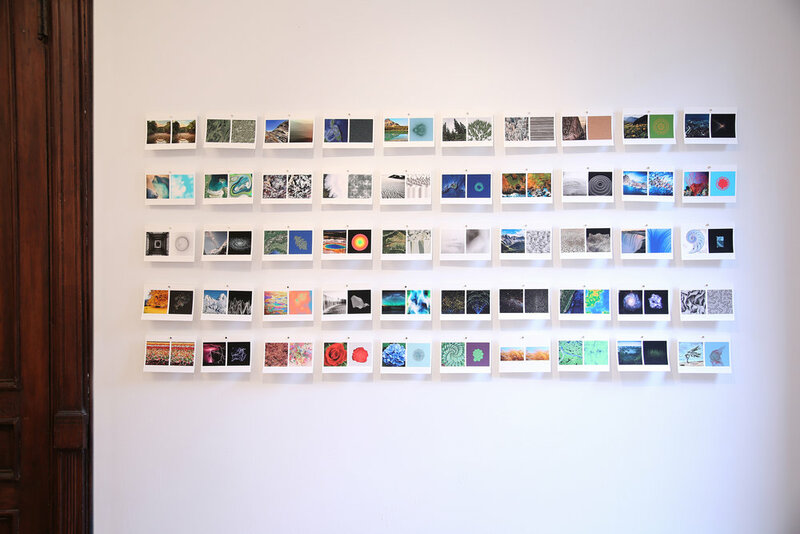 “Nature and Algorithm” is a 100-day project. Every day for three months, Liu Chang randomly picked a screenshot of a geographic location or downloaded a landscape picture. 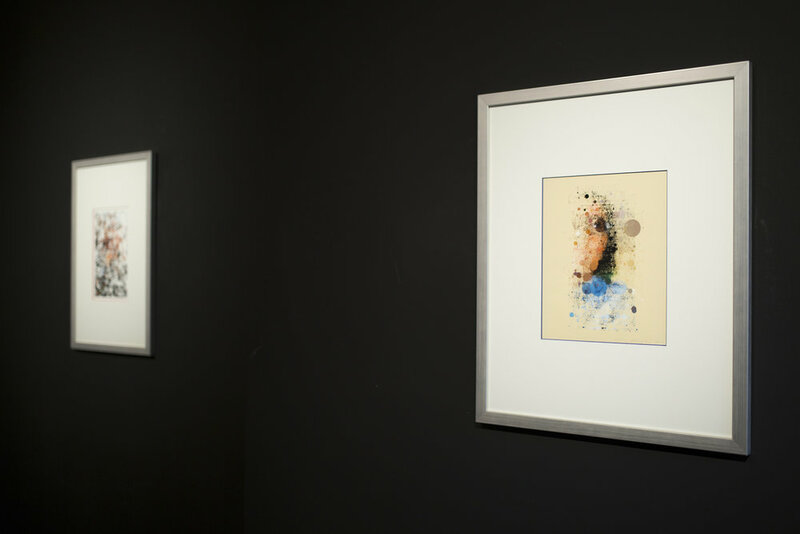 She developed an algorithm by looking at the textures in the pictures, and with coding she generated images on the computer that visually imitate the original images. Two images from different worlds - Nature and Computer have similar visual effects. 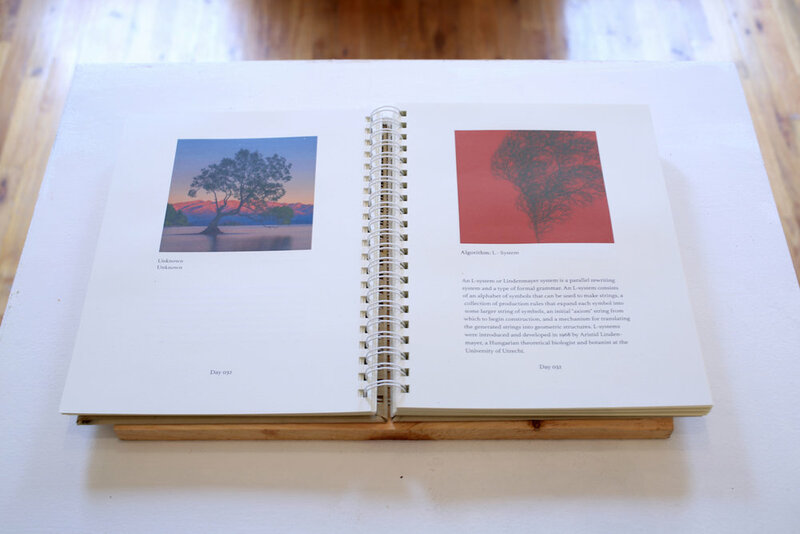 Juxtaposing them, Liu Chang sees the project both as a respect for the beauty of nature and technology, and as a question to the relationship between nature and AI. A 100-day practice could be regarded as the artist’s continuous thoughts on time. The repetitive everyday practice reminds of On Kawara's Today series - the simple acrylic on canvas renderings of that day’s date from 4 January 1966 up until the final years of the artist’s life. The simple documentation of date becomes a way to measure one’s own existence against the essence of time. *The press release is based on texts by Echo He, translated by Tao Xian, and proofread by Andrew Shiue and Mike Fu.